American Heart Association and FastMed Urgent Care have Teamed up for Cardiovascular Health in the fight against the state’s No. 1 and No. 5 causes of death, heart disease and stroke. Save the date, register to participate and tell a friend by sharing this page! 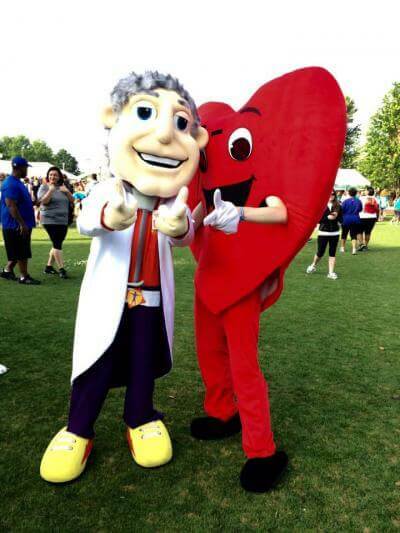 FastMed is sponsoring and attending Heart Walk and Heart Chase events throughout 2015. Here are a list of current events by date. Check back frequently for updates!